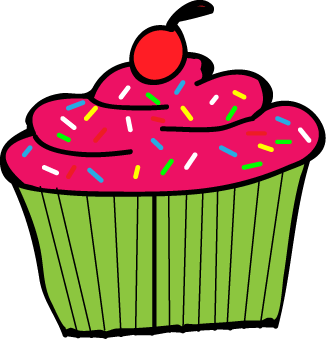 The Best of Teacher Entrepreneurs III: How Do You Celebrate Birthdays At School? I have been teaching long enough to remember the days when a child's birthday in my classroom involved gigantic cakes, party games, treat bags for students, and huge interruptions to the day. I also remember when it swung all the way to only being allowed to give a no homework certificate at the end of the day.